Photo's I made …..for you! Here a photo, not from my own but, from a family member. 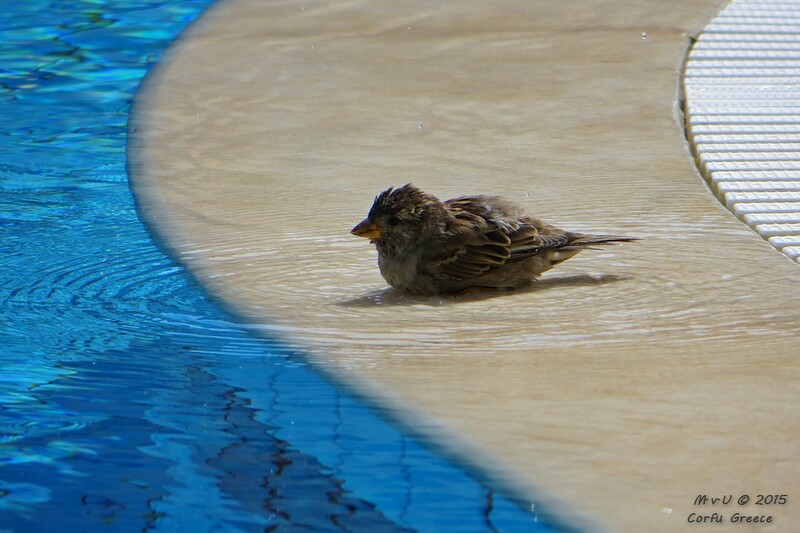 It’s a photo of a bird bathing in his own private swimming pool.